The Ellis Island National Museum of Immigration is located in the Main Building of the former immigration station complex. 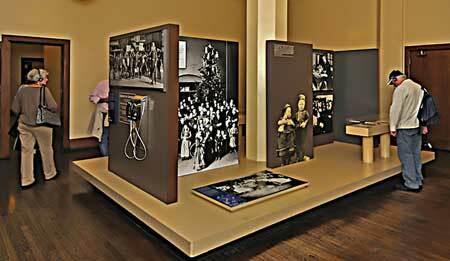 The museum tells the moving tales of the 12 million immigrants who entered America through the golden door of Ellis Island. Today, the descendants of those immigrants account for almost half of the American people. 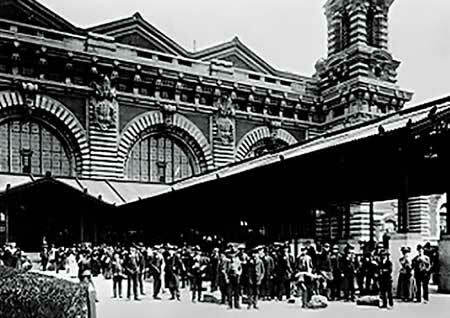 From 1892 to 1954, Ellis Island was the largest port of entry and inspection to the United States of America. Inspections of passengers arriving from around the globe after frequently arduous sea crossings took place here in the Registry Room (or Great Hall), where doctors inspected every immigrant for signs of illness. 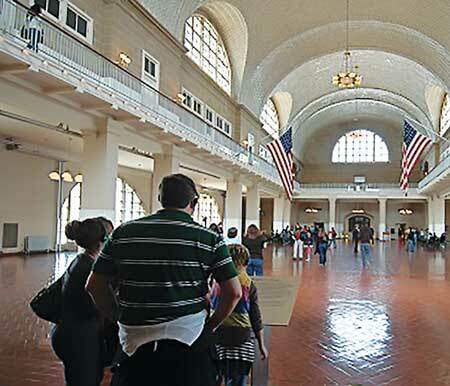 Ellis Island is a great place to explore American immigration history, and trace family roots, particularly at the American Immigrant Wall of Honor. Watch the award winning documentary film Island of Hope, Island of Tears, and learn more about the Peopling of America. 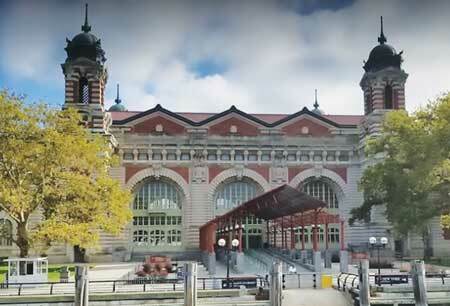 An Audio Tour through Ellis Island Immigration Museum, retraces the immigrants’ first steps through this gateway to the New World. It is available at the museum in English, French, German, Italian, Japanese, and Spanish. Public Tours are periodically conducted by Park Rangers.